 Community Labor United’s mission is to drive forward strategic campaigns with grassroots organizations and labor unions that stabilize and strengthen working-class families and communities of color in Greater Boston. Through a program of coalition building, research and policy development, public education, and grassroots mobilization, we advance policies that promote quality jobs, secure healthcare, affordable housing, and environmental justice for all.  We develop relationships between decision makers in community and labor organizations to collectively build power in the region. We promote quality jobs, secure healthcare, affordable housing and other community interests for low and middle-income families in the Greater Boston Area. We promote quality jobs, secure healthcare, affordable housing, and other community interests for low and middle-income families in the Greater Boston Area. 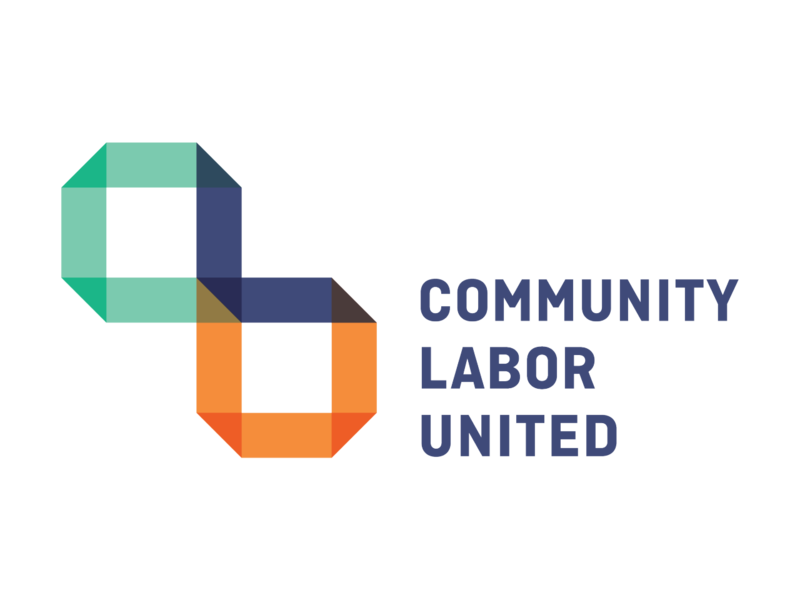 Our research focuses on community organizing opportunities and developing educational curricula on issues affecting working families.